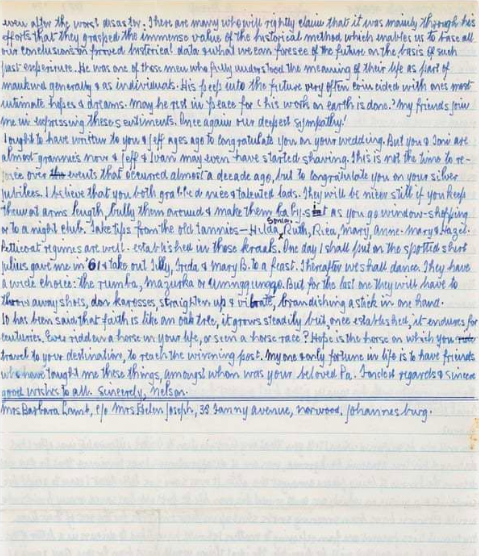 Ten years after his incarceration on Robben Island, on a thin sheet of paper covered with prison stamps Mandela wrote a tender message to Michael Harmel's daughter Barbara and wife, Ray, four months after Michael's death. For a manuscript document so rare and so eloquent, expectations are high: the top estimate is set at £100,000. "I have been thinking of you & Ray [her mother] ever since I heard of the death of your darling Pa. I have no details whatsoever as to when & how he died, having received only the bare report of the fact from one who assumed that we already knew about it. 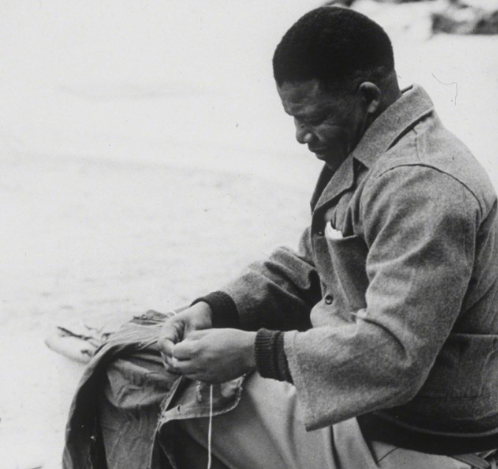 It is not easy to accept that we will never see Mike again..."
Thus opens the poignant letter, in which Mandela directly addresses Barbara, before elaborating on the great qualities of his lost friend and on how precious their friendship was. Harmel was an activist and Communist Party member who became a trade unionist in 1959 when he returned to South Africa to become the first editor of the African Communist newspaper. He was arrested in 1962, the year that Mandela's trial opened, and was placed under house arrest for five years before going into forced exile. 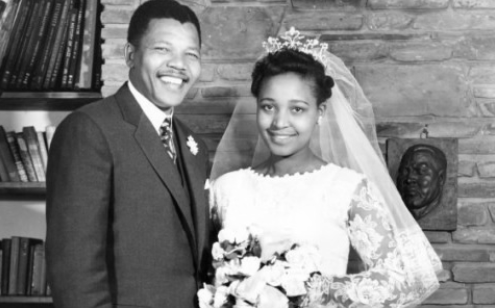 More than just a companion who shared Mandela's ideals, Michael Harmel was also a valuable friend, and it was his wife Ray who in 1958 designed the wedding dress for Winnie Mandela. The photographs of the wedding were taken in the family home of Harmel. Michael died in Prague in June 1974, at just 58 years old. "I was convinced that he did not deserve the honour of being placed amongst the elite. It was some yrs later that I came to accept his simplicity as a virtue on which one could model his own life..."
During his prison term, Mandela was 'promoted' several times, so that in 1974 he was a grade-A prisoner, a rank that allowed him to have more contact with the outside world. He was released in 1990 and, four years later, became the first president of a post-apartheid South Africa. Although the auction is scheduled for 12 September in London, the letter is still on South African soil, and, in the event that a foreign buyer wins the auction, it may not be allowed to leave the country. In other words, the hopes of the auction house lie with South African museums and institutions. 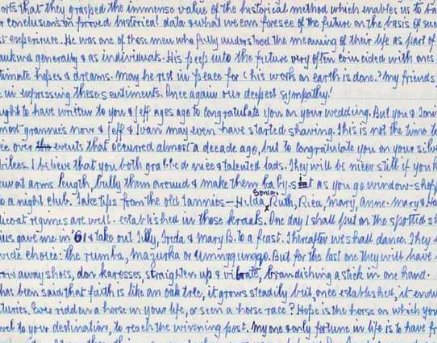 Dozens of prison letters written by Mandela, all considered national treasures, are already preserved in such collections and help to enrich public education.